That's me in the picture. Hi! I'm an independent author just beginning his career. When I'm not writing, I pay the bills with project management consulting services, of which you are free to avail yourself. Just hit the CONTACT link above and I'll tell you all about it! If you came here because you like my writing or would like to learn more about it, here are a few highlights. 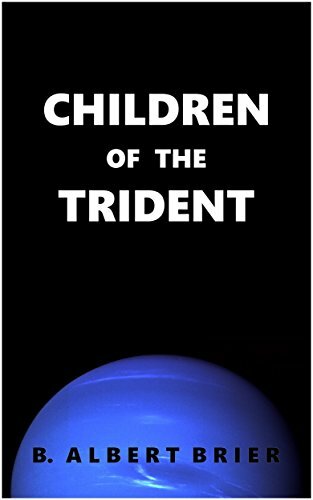 Below this you will see my Twitter profile (@AlbertBrier) and my first book, Children of the Trident, which you can also find on my WORKS page. Also, I just finished my first short story, Old Mrs. Shadow, which you can find on the THOUGHT FARM. That's it from me. Enjoy your stay!